Yes we're ditching the Haltech Platinum Sport 1000 ECU for this big guy here. The SM4 is currently the top of the line engine management offered by Autronic where GT Auto is currently the sole dealer for Malaysia. Some of you might have heard about how this company got started as the founder Richard Aubert is also the co-founder for Motec before he formed Autronic. The reason why we went with the Autronic SM4 is very simple, response time and VE (volumetric efficiency) tuning. Nothing comes close to the response time the SM4 provides, not even Motec. Not to mention the amount of compensation algorithms and tables that is working behind the scene. I know die hard Motec fans out there will beg to differ though, but thats what Toby of GT Auto commented after tuning both of them and I'm sticking with his advice. Hmmm.. Wondering now if I should get the Haltech or the Autronic? well bro, at the kind of level you're playing now we might as well go all out yah? You may want to reconsider what your running for a ECU. Autronic is no longer. Meaning they're out of business. There is no customer support or product help. And their product at this point is inferrior to Haltech. Haltech is way beyond them. Autronic is more than a step above Microtech. 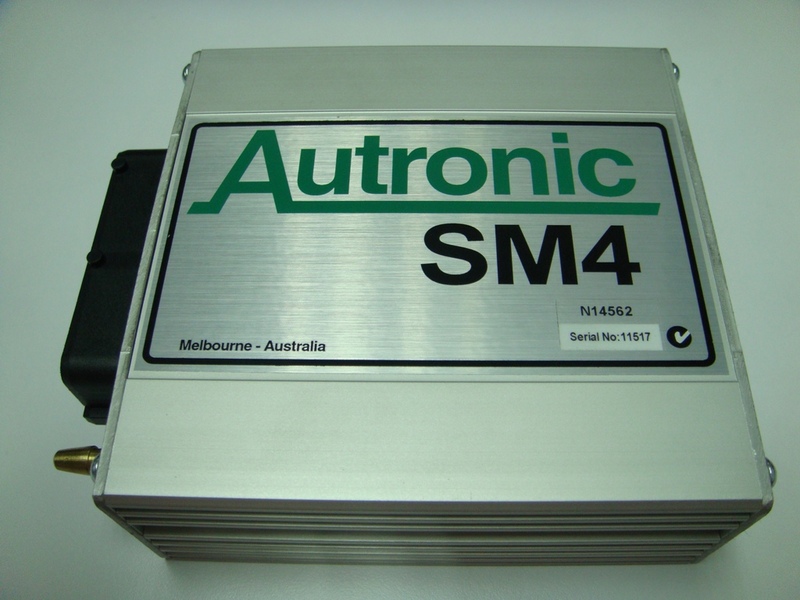 Autronic which is made in Australia is budget made ECU like Mictotech. It was about price point. You can't even dare compare them to Motec or Haltech. Both Motec and Haltech are 10 times the company than Autronic had ever hoped to become. Go back to your Platinum 1000, by far better and especially with the newest software and windows compatability and motorolla processors much better unit. Not to mention both of these companies are still in business. As well as a Haltech or Motec read all stock sensors and Autronic do not. So anyone looking for a Autronic will be disapointed to find there are no new units and no customer support. Stick with a unit that has potential and is around for the long haul. Hi chang.... love reading ur blog. 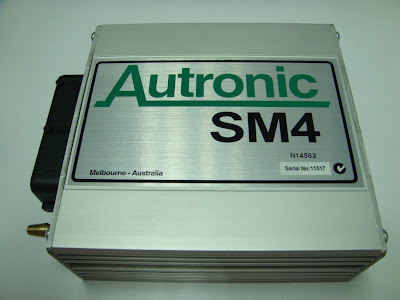 I have friend wanna sell used autronic sm4. Could i used it on NA 1nzfe engine? And how much is the harness and tuning cost.